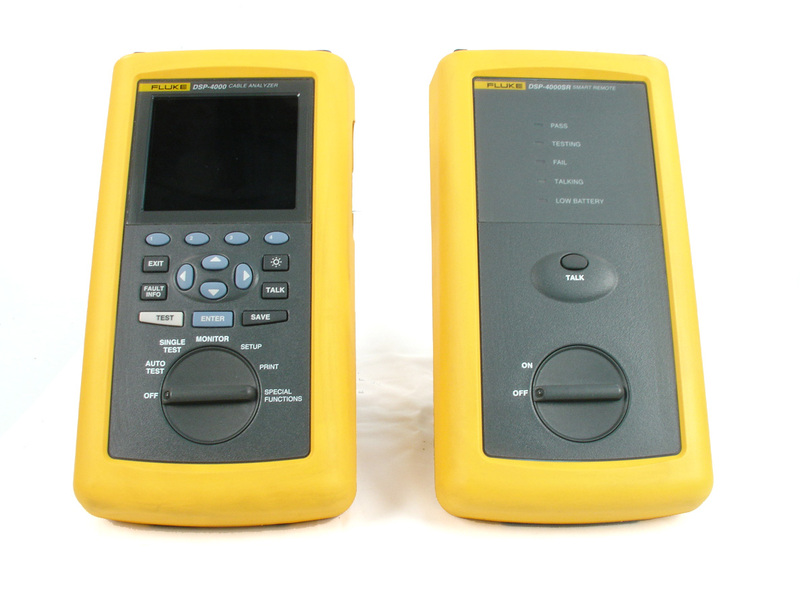 JDSU FST2802 Application Module and testpad. Six ethernet options installed up to 1GigE plus two testpad options. 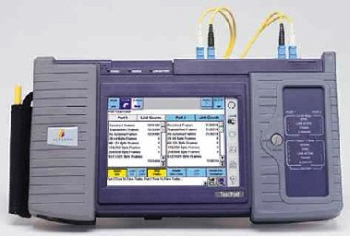 JDSU FST2802 Application Module and testpad. Six ethernet options installed up to 1GigE plus three testpad options. 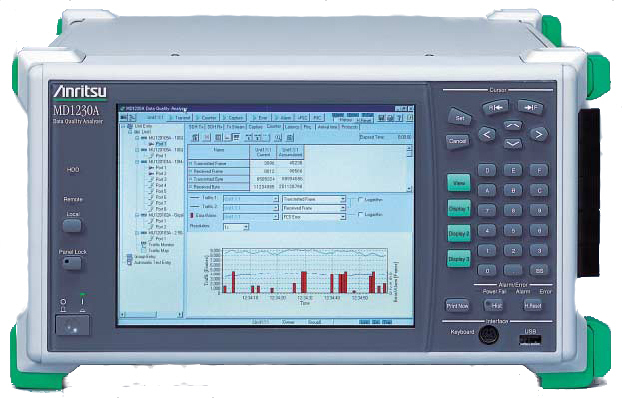 JDSU FST2802 Application Module and testpad. 10/100 Ethernet option only. 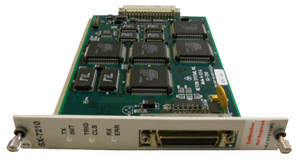 JDSU FST2802 Application Module. 10/100 Ethernet option only. Testpad sold separately. 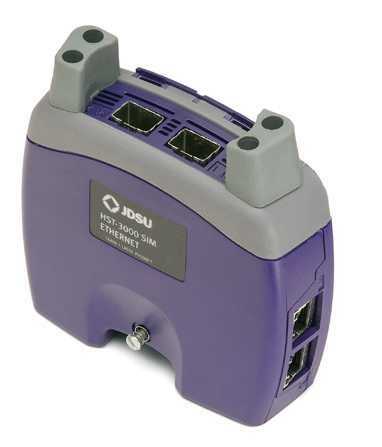 JDSU SIM Ethernet for HST3000. Base unit sold separately. Optical Ethernet option required on base to test GigE. 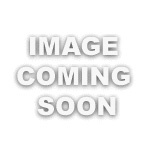 Spirent GX-1420B SmartBits gigabit copper module SmartCard for smartbits system. 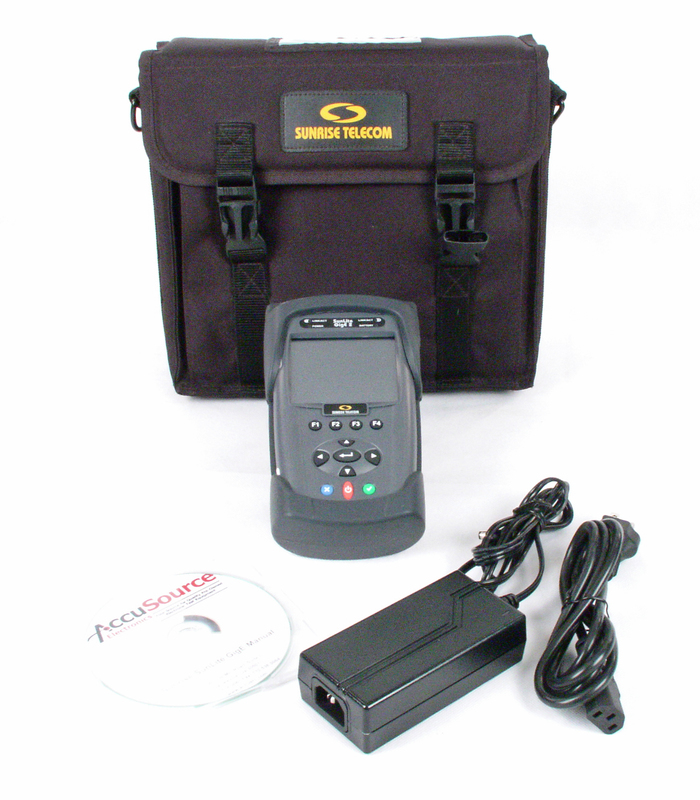 Spirent GX-1421A SmartBits 100/1000 GMII/MII SmartCard for smartbits system. Sunrise Telecom GigE Responder. 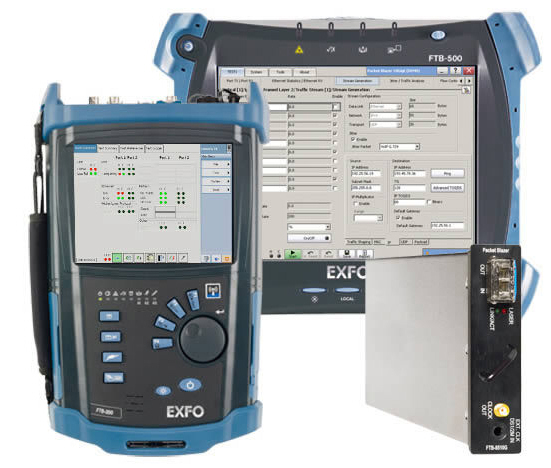 Handheld Loop device for ethernet testing up to gigE rates. 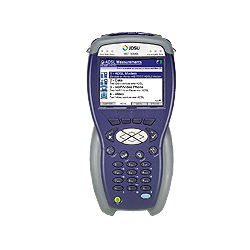 Sunrise Telecom VEEX RxT-1000 with GigE module. Tests electrical and optical gigabit ethernet. 10/100/1000 BASE-T / 1000 Base FX. 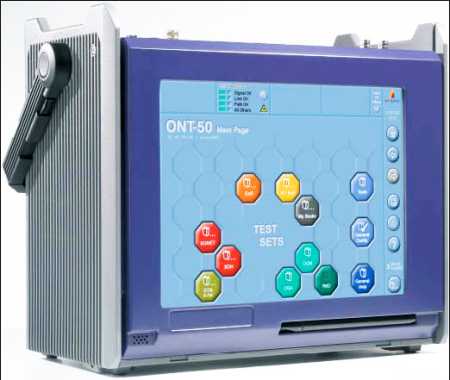 Includes adapter for MTT Test modules. 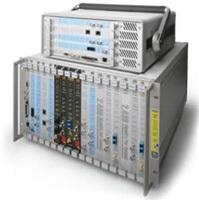 Sunrise Telecom VEEX RxT-1000 with RXT-2000A Carrier Module / Adapter for MTT Test Modules. Includes WiFi 802.11b/g/n and GPS options. Sunrise Telecom VEEX RxT-1000 mainframe. Includes WiFi 802.11b/g/n and GPS options. 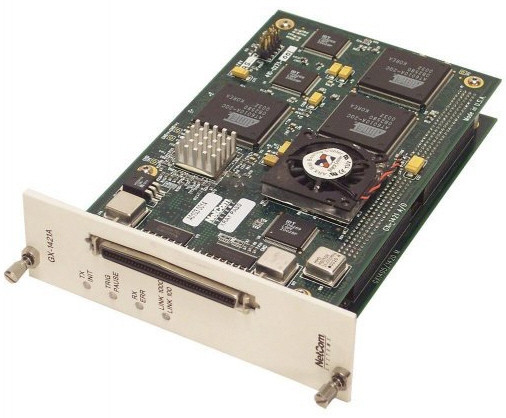 VEEX Sunrise Telecom SSMTT-30 Multi-Protocol Module, for Storage Area Network (SAN) services such as Fibre Channel, ESCON, and FICON. Handset sold separately. 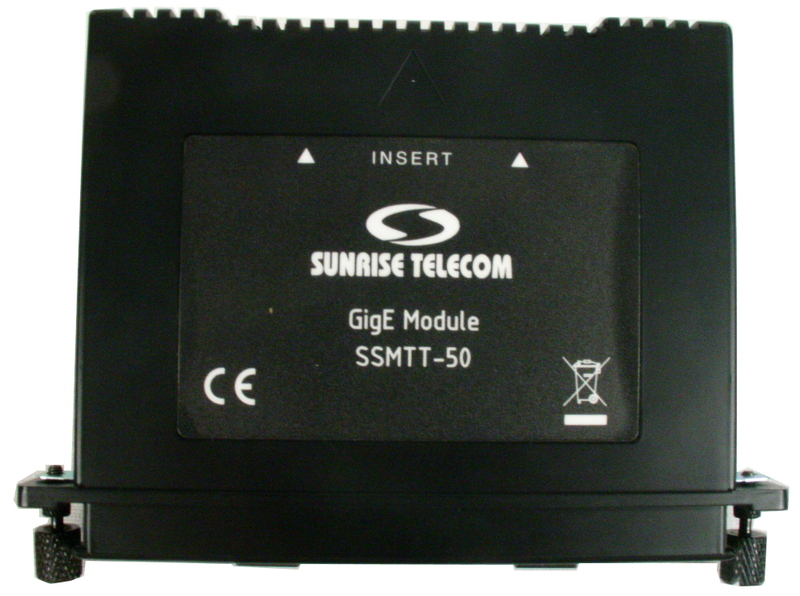 Sunrise Telecom SSMTT-50 - Dual Port Gig E Module for MTT Platform. 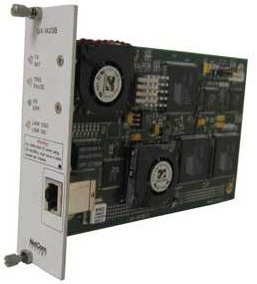 Gigabit Ethernet 1000 Base-X, 10/100/1000 Base-T. With VoIP options including SIP. 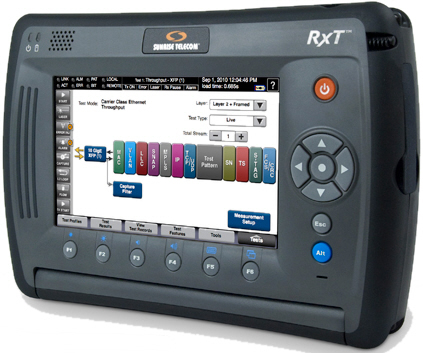 Sunrise Telecom VEEX Sunlite GigE handheld Gigabit Ethernet Test Unit. 10/100/1000 Mbps testing on both RJ45 and optical media.